HBO has to change in order to survive, what can we learn from them? 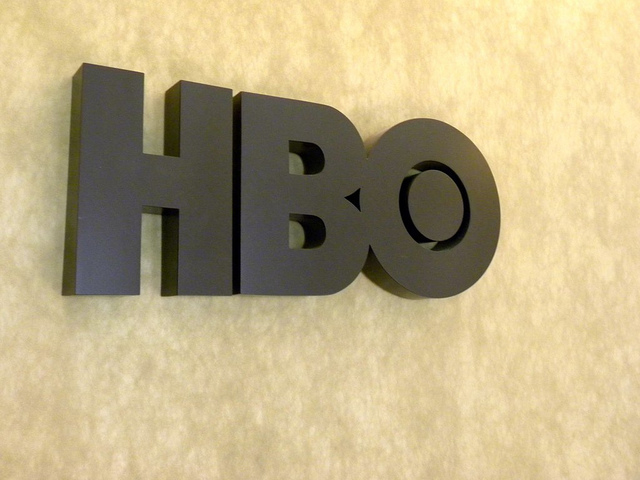 Since it first started, HBO has had a very close relationship with the cable companies. They had to – it was the cable companies who “owned” the end customer and HBO relied on them to upsell the HBO service to people who had already signed up to receive cable. The cable companies relied on HBO to provide content that was only available to cable subscribers in order to get more people to sign up to receive cable. However, then the millennials came along. These kids have decided that they can get the entertainment content that they want via the Internet and so they no longer need to have either a telephone to their house or cable television. The industry term for these types of non-customers is “cord cutters”. Current estimates are that there are 10.5M homes in the U.S. who have only an Internet connection. The product managers at HBO saw what was going on and said to themselves that they wanted “… to be available to their customers where, when, and how people wanted to access their service.” This led to HBO changing their product development definition and creating HBO Now which is a broadband version of their product – no cable connection needed. As you can well imagine, the cable companies were none too happy about this new service from HBO which did not require their customers to have a cable connection. However, the HBO product managers pointed out to the cable companies that they were also Internet Service Providers (ISPs) and they were serving millions of broadband only customers who were a prime target for subscribing to the new HBO Now service. If they can make their point, then the HBO product managers will have something to add to their product manager resume. The strategy that the HBO product managers are taking in order to get their new HBO Now service off the ground is to talk with the cable providers to see if they would like to include this new service in their broadband only packages. What they are trying to do is to pitch this new service as a great opportunity for traditional cable providers. Additionally, the HBO product managers are talking with non-traditional channel partners such as Apple, Android, and Roku. The HBO product managers have studied their market. They believe that there are 10-15 million potential customers out there who want HBO but who do not currently subscribe to it. These are the people that they would like to be able to reach with their HBO Now service. The HBO product managers believe that cable customers no longer want 500 cable channels. Instead they want custom packages made just for them. If the cable companies start to offer this type of service, then the customer’s monthly bill should decrease. When this happens, HBO believes that customers will then have the money that they’ll need in order to sign up for HBO Now. In order for HBO Now to be a success in the long run, the HBO product managers are going to have to make sure that they can offer the programming that will cause people to keep coming back for more. That’s why they are trying to paint HBO Now as a different sort of canvas than the traditional cable channels that everyone is used to. What they want to do is to attract the best and the brightest that Hollywood has to offer to come to them and say that they want to create something unique to be shown on HBO Now. This could consist of a series of mini-movies, comedy shows, sports, etc. If the HBO product managers can pull this off, then they will have created a product that everyone will want to subscribe to. Just about everyone knows who HBO is – they provide a premium cable channel that once you subscribe to cable, you can pay even more money to get. When HBO first started out, they provided non-stop playing of recent movies. Now they’ve expanded their offering and provide top-notch TV shows. The HBO product managers took a look at their product manager job description and have just launched an Internet-only service called HBO Now. What were they thinking? The HBO product managers realize that a big chunk of the cable TV subscriber market is transforming into the millennials. This generation of customer doesn’t believe in having a phone to their house (they all have mobile phones) and they don’t believe in paying for cable channels that they’ll never watch. They are being called “cord cutters”. The HBO product managers are working with the cable companies to try to get them to offer HBO Now to their broadband only customers as part of a bigger deal. If cable customers can get smaller custom packages from their cable providers, then they’ll have money to spend on HBO Now. It appears as though the HBO product managers are doing all of the right things. They have realized that their core market is changing as more and more cable customers cut the cord. They’ve created an Internet only product that should appeal to those customers who only have Internet service. If they can carefully manage their existing relationship with the cable providers, they just might be able to have their cake and eat it too! Question For You: Do you think that the HBO product managers should price their new service lower than their existing service?